Deadline for Submission has been extended to March 6, 2019(Noon). Deadline for Call for Papers has been extended. "Asian Scientist Travel Grant" has been added. 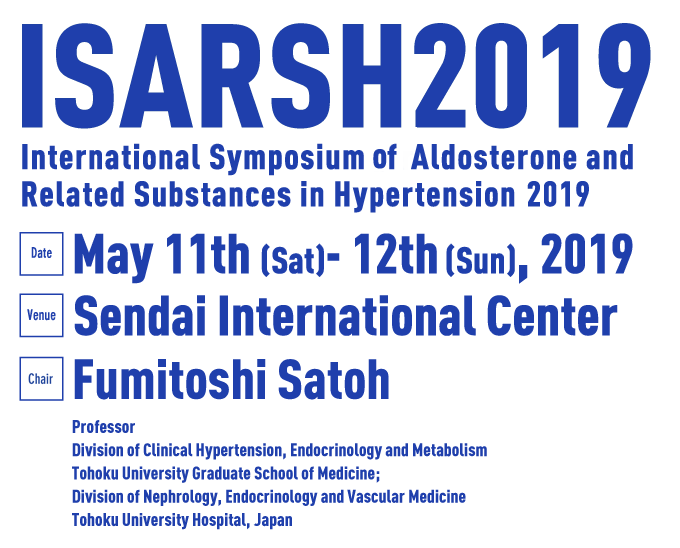 Call for Papers of ISARSH2019 has opened. Program committee has been updated. General Information has been updated. Conference Venue has been updated. Copyright © ISARSH2019 All Rights Reserved.